The background of S&C in schools. Why it’s important to have S&C in schools. Programmes which are already in place. Future research which will S&C in schools to the next level. 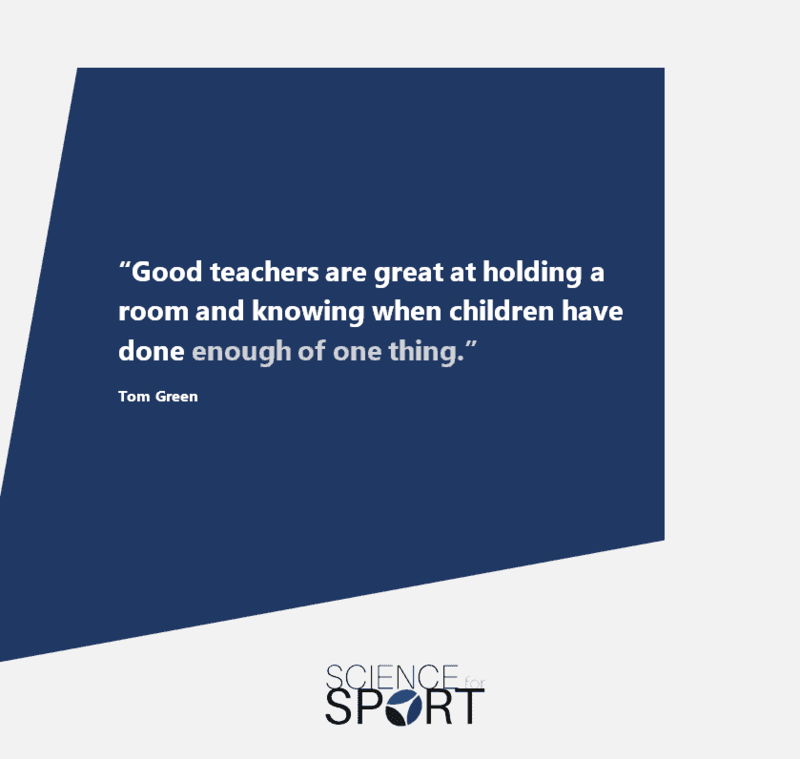 Only Science for Sport members can listen to this exclusive content, if you’d like to listen too, then click here join the hundreds of other coaches who’re already gaining the edge! Integrating Strength and Conditioning into the school curriculum. 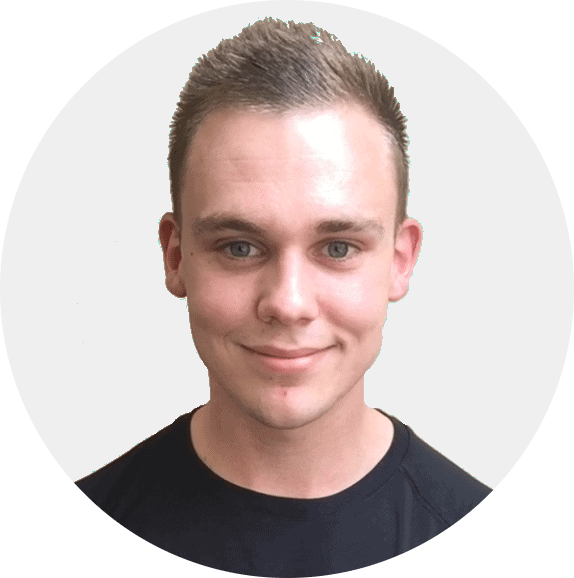 A progressive strength programme, known as the Superhero programme, designed by Simon Brundish which is an intervention used in primary schools. Integrating S&C into a high school curriculum. Developmental tool application (i.e. App).